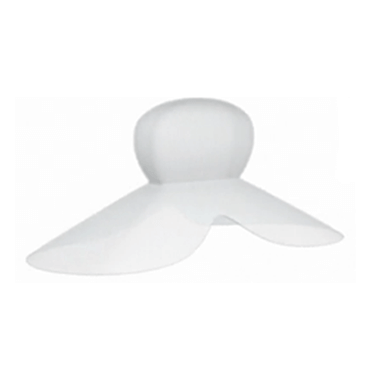 SnoreRx belongs to a group of snoring aids called mandibular advancement devices (MADs). 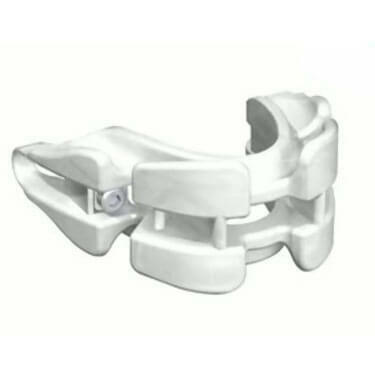 The very term is already highly descriptive since these mouthpieces are designed to hold your lower jaw (mandible) in a forward (advanced) position. MADs also keep your tongue from dropping to the back of your mouth, thus preventing snoring. 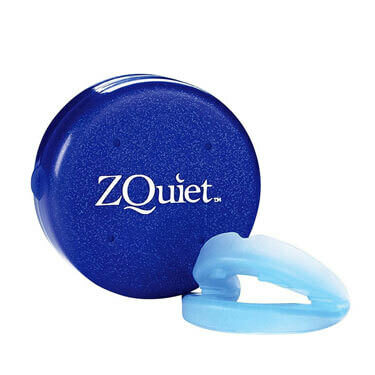 Every anti-snoring device has to go through some kind of fitting process in order to provide a comfortable experience as opposed to causing pain or soreness. 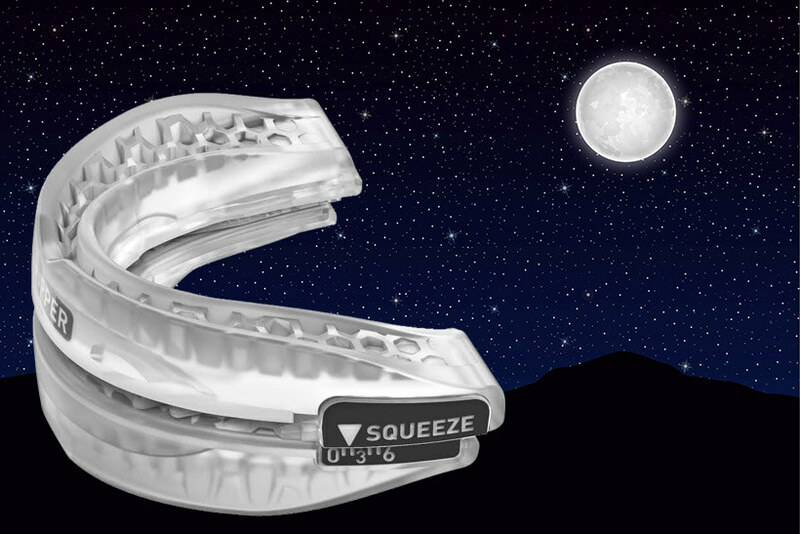 Improperly fitted SnoreRx mouthpieces will also move throughout the night, thus failing to solve your snoring problems. Therefore, a snug fit is as important as the quality of the device itself. In order to achieve a perfect fit and ensure optimal results, you’ll have to mold your SnoreRx mouthpiece to the shape of your jaw and teeth. What really makes SnoreRx stand out is its adjustability by 1mm increments. 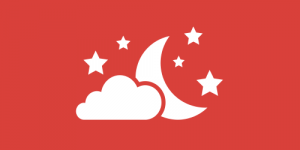 You can use this feature to your advantage by locating that lower jaw “sweet spot” and solving your snoring issues once and for all. Before that, however, you’ll need to perform the aforementioned molding procedure. It’s the same process dentists use when making dentures. You’ll need a bit of fresh water, a pot, and some kitchen utensils, like tongs or a slotted spoon. You can either use your stove or microwave to bring the water to a boil (never microwave the device itself, though). Remove the heat and leave the device in the water for 90 seconds. SnoreRx will probably float, so use your tongs to keep it submerged (never use knives or forks). After 90 seconds, quickly dip the device in some cold water and bite down for 30 seconds. Then, you just have to rinse it under cold water for 60 seconds and your SnoreRx is ready to be used. Now, you can utilize the fine adjustment option and find a perfect position for your lower jaw. This might take a few tries and some experimenting, but you should be there rather quickly. The only rule of thumb here is that you shouldn’t feel any pain or discomfort at any time. While holding the device in the reverse C position, keep the top part immobile and start pushing the sides forward. Just make sure you move one side at a time and only one notch at a time. Start with 1mm and go a notch further until you stop snoring completely.